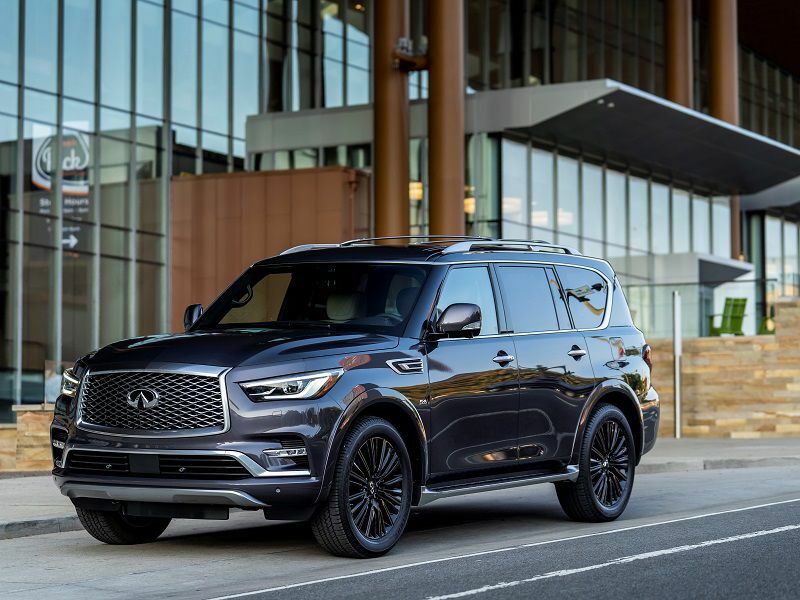 Not everyone who needs a little extra versatility in their vehicle needs the hyper-aggressive design cues found in so many contemporary SUVs and crossovers, and the best-looking station wagons provide noticeably stylish alternatives. 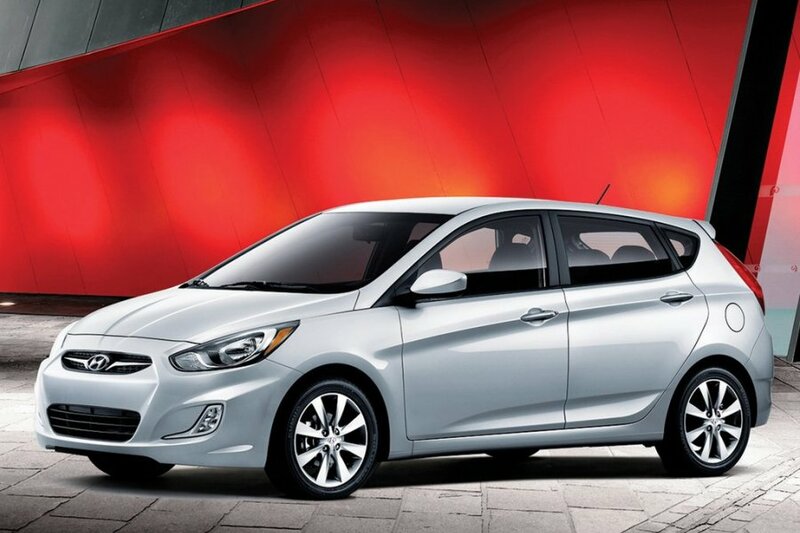 It’s just that the number of those alternatives is now down to a mere half dozen here in the United States, where the six choices currently expected for the 2016 model year all come from import brands. On the other hand, the very fact that they’re built by premium, Euro-centric automakers means that many of these station wagons do benefit from the same sort of luxury design cues you’d expect in sophisticated upscale sedans, complete with LED lighting, expressive sheet metal and well-thought-out cabins. 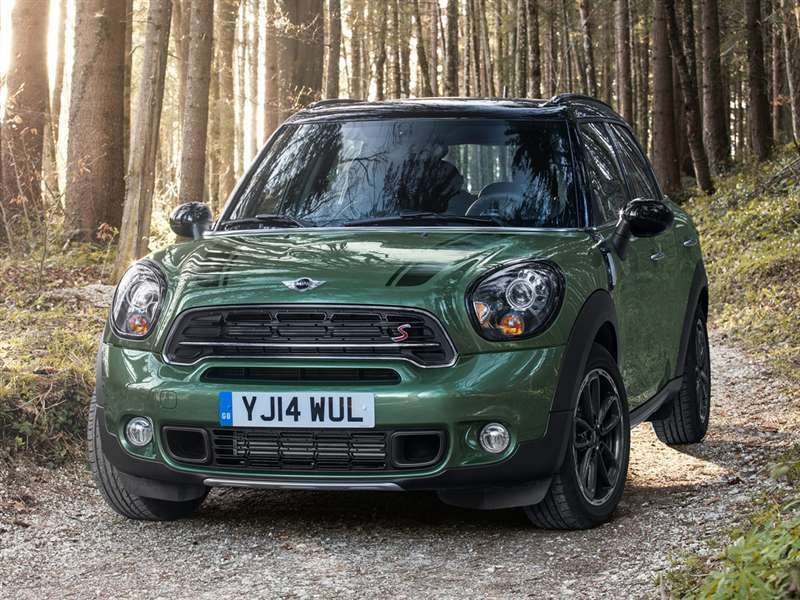 Yet there’s also a mix of more rugged options, for those who do prefer the tough-love looks of a sport-utility, while some serve up surprisingly sporty performance, too. 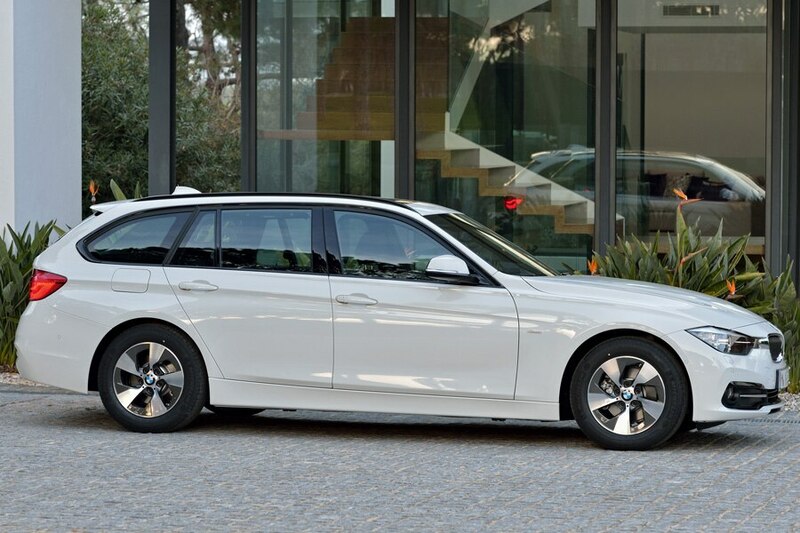 The sport-Sedan icon also comes in a station-Wagon configuration, with the latter leveraging both sides of the equation as the 2016 BMW 3 Series Sports Wagon. For the new model year, both also share subtle style revisions up front, highlighted by redesigned headlamps that seem to lower and widen their stance. A fresh application of chrome accents and high-gloss surfaces then pulls together the details in the cabin. Of course, the 3 Series doesn’t just offer one of the nation’s best-looking station wagons, backed by a 53-cubic-foot rear cargo capacity. It also serves up one of the segment’s hottest handlers—along with a dedicated Track Handling Package that for even nimbler reflexes. The setup bundles variable sport steering, an adaptive suspension from BMW’s “M” performance group, and a set of stoppers from the same source, complemented by 18-inch lightweight alloy wheels and Michelin Super Sport tires. When VW converted the erstwhile Jetta Sportswagen into a Golf format for the latter’s latest generation, the result was a noticeable improvement in the looks department. 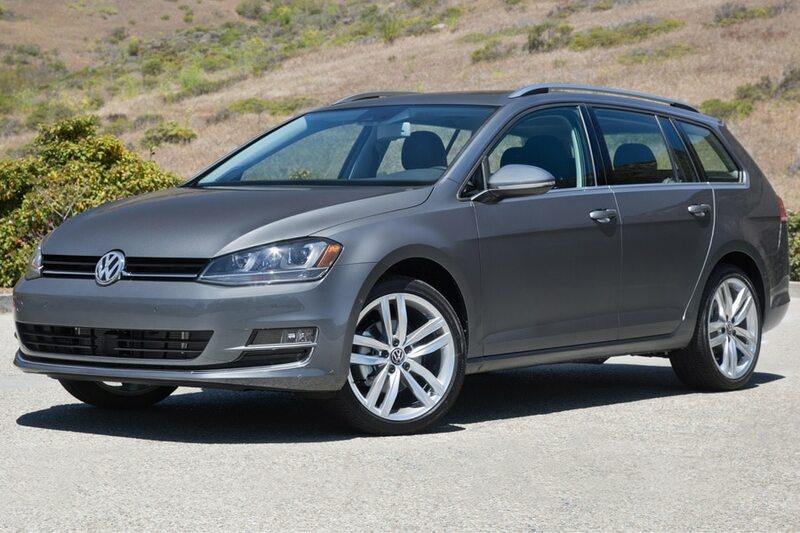 Indeed, the brand describes the new appearance as “totally modern yet unmistakably part of the Volkswagen Golf DNA,” and the 2016 Golf Sportswagen—despite its mainstream affordability—isn’t a bit out of place with the rest of the best-looking station wagons. Turning to specifics, the current Sportswagen is longer, wider and lower than the previous-generation Jetta version, creating a more athletic presence that still allows for 30.4 cubic feet of storage behind the second row of seats; cargo capacity climbs to 66.5 cubic feet when those 60/40 split seats are folded completely. The new model year additionally brings more content to the car, including updated infotainment technology with available smartphone integration for Apple CarPlay, Android Auto and MirrorLink. 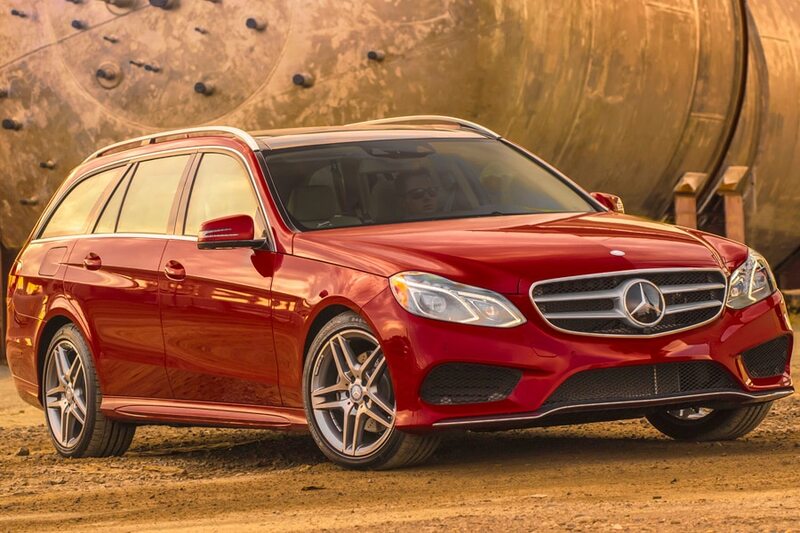 The midsize proportions of the 2016 Mercedes-Benz E-Class Wagon provide plenty of room for designers to work their magic, starting with a bold front grille that’s set off by standard LED lighting, continuing back along the vehicle’s sculpted flanks and dimensional surfacing, and finishing up in a clean, crisp approach to the tailgate. The interior is likewise a luxurious environment, bolstered by the use of real wood trim, aluminum accents and supple leather surfaces. 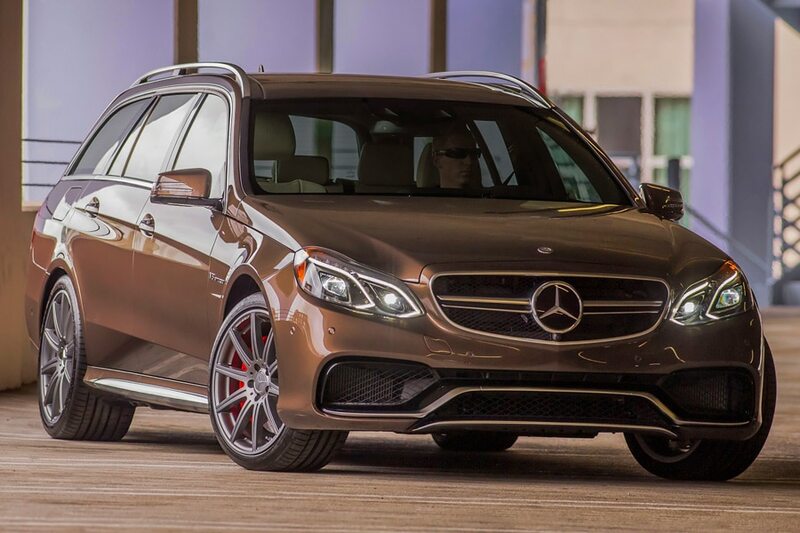 Needless to say, no one should doubt Mercedes-Benz’ bona fides as one of the best-looking station wagons on the market, yet an enhanced level of style—and power—also can be found in the AMG E63 S Wagon. That model relies on the combined talents of the Mercedes-AMG performance-engineering team. which supplies drivers with a 5.5-liter biturbo V-8 capable of 577 horsepower, 590 lb.-ft. of torque and 0-60 acceleration of 3.6 seconds. Some folks may remember the original allroad as a first foray into crossovers by the four-rings brand, back in 1999, when the company converted an A6 station wagon for the project. 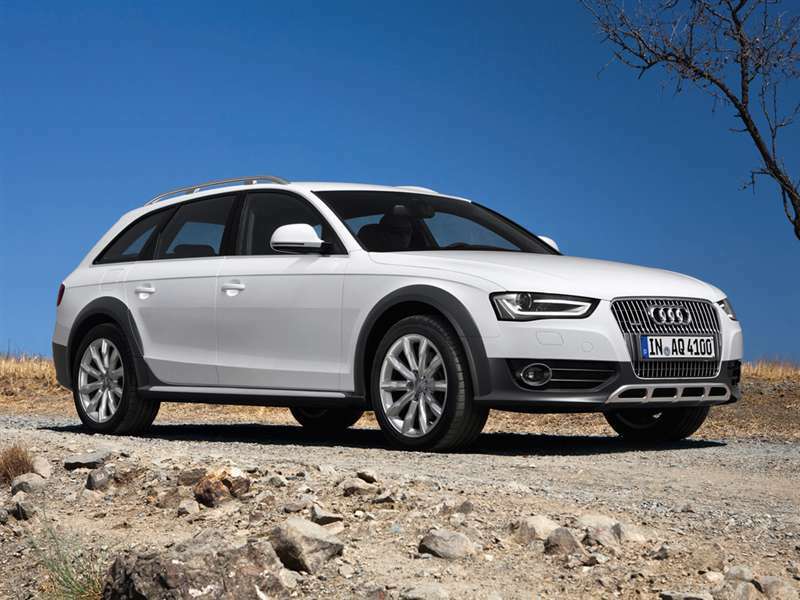 Today, the 2016 Audi allroad follows a similar path, but based on the compact A4. The car is still one of the best-looking station wagons around, especially with body-color trim for the wheel arches, side sill and fascias. 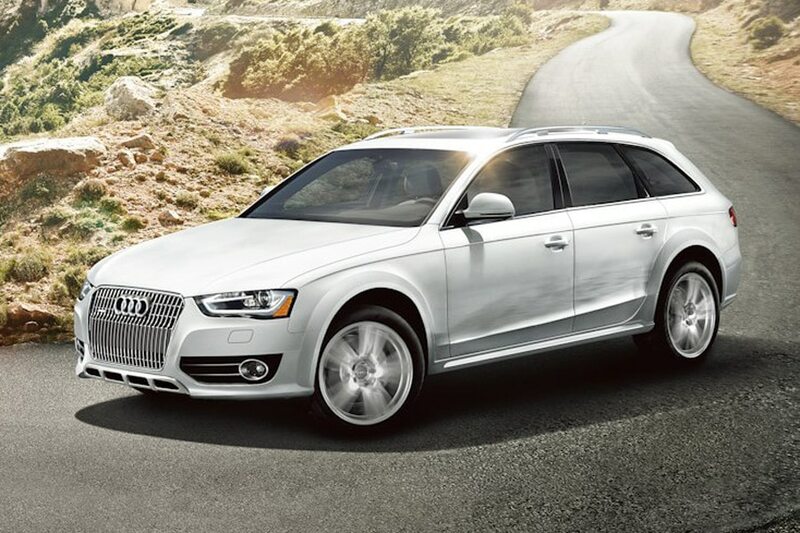 That way, the allroad’s wagon-esque proportions are emphasized, with a particularly strong shoulder line also helping to add visual length to the car. 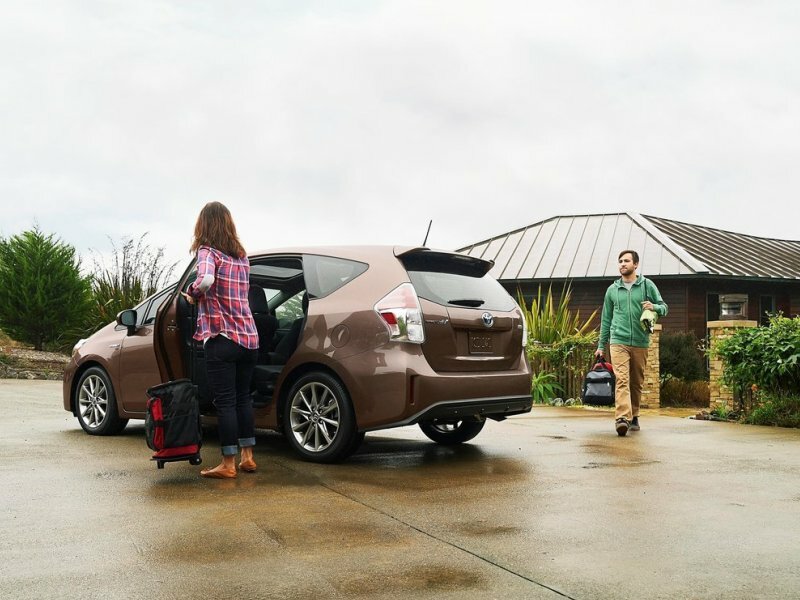 Just keep in mind that there’s real wagon-style versatility here, since there’s 27.5 cubic feet of cargo space located behind the rear seats, as well as 50.5 cubic feet behind the front row. All that said, the allroad does deliver crossover-style cues like standard quattro all-wheel drive and a 7.1-inch ground clearance. Although its naming conventions have become somewhat confusing, Volvo’s commitment to providing customers with the best-looking station wagons remains clear. In fact, it’s the only brand with two of them available for U.S. buyers, including the 2016 Volvo V60—and the V60 is offered in both standard and “Cross Country” configurations,with front- and all-wheel-drive powertrains, and even furnishes a hi-po horsepower upgrade. True, its cargo space is slightly off the pace of some of its rivals, but owners can still pack the V60 with 43.8 cubic feet of stuff, and wagonistas looking for towing vehicles can rely on this vibrant Volvo to pull up to 3,500 lbs. Naturally, the V60 lives up to Volvo’s reputation for leading-edge safety, with not only the typical range of driver-assistance measures, but also innovations like pedestrian and cyclist detection with fully automatic braking and distracted-driver alert. 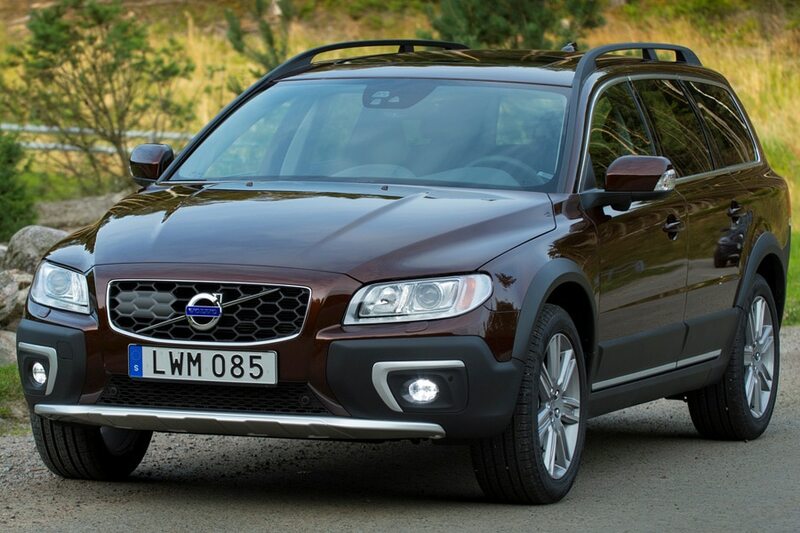 Volvo used to serve up a mid-size station wagon in two different flavors as well, but the V70 retired from the U.S. market relatively recently, leaving the 2016 Volvo XC70 to carry on alone. More to the point, it also carries a lot more cargo than the compact V60, adding 28.5 cubic feet of gear capacity along with its extra 8 inches in overall length. 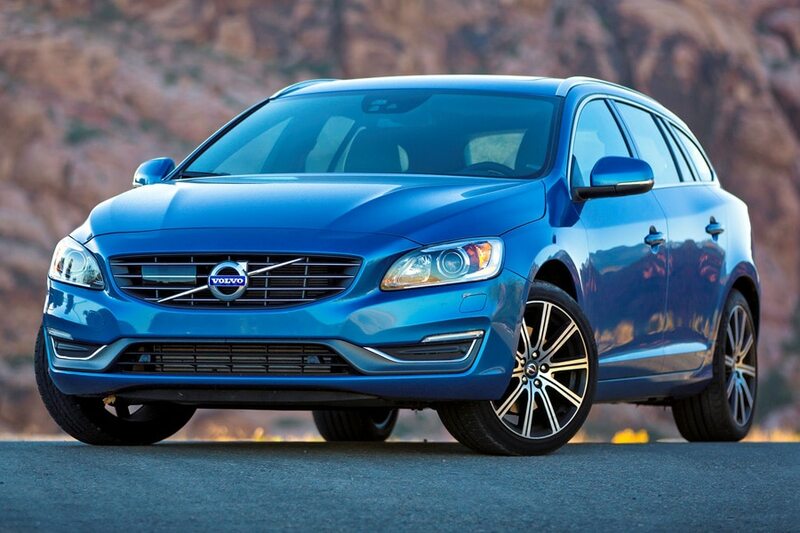 It’s an advantage that ties into its status as one of the nation’s best-looking station wagons, too. The XC70 is more of an old-school entry than either its V60 counterparts or its rivals, and that’s reflected in a more traditional, upright station-wagon-style silhouette. Which is only slightly disguised by Volvo’s “XC” exterior design cues, like its lower-body cladding and wheel-arch protection. It’s also worth noting that the XC70 can be ordered with an Inscription package of ultra-lux features such as walnut paneling and fine leather surfaces.